We have produced dozens of Church and Religious Signs for all denominations for locations all over the country. 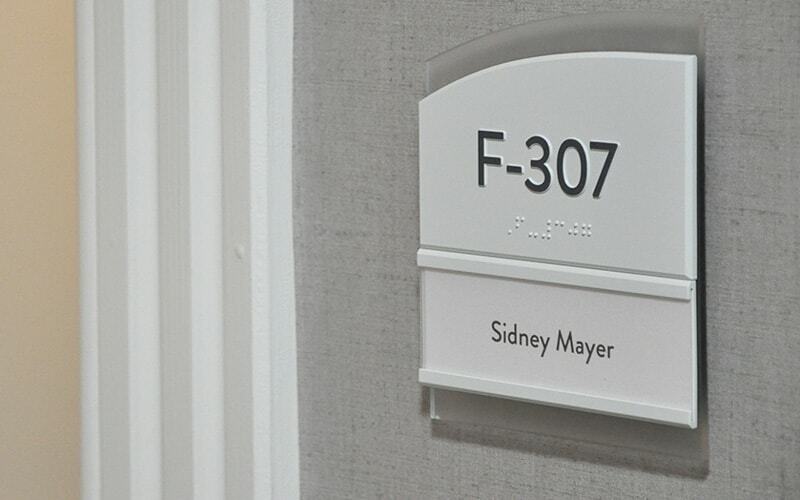 We use only the best signage materials to fit your budget and we make the signs easy for your installation (or we can arrange for professional installation). We make the whole signage process easy with fast production schedules. Our Church & Religious Letters range from 1/8″ to 5″ in thickness, 1″ to 8ft in height. Aluminum, Bronze, Brass, Stainless Steel, Fabricated, Illuminated, Plastic and other materials to choose from. Custom Fonts, and Art Files are no problem. 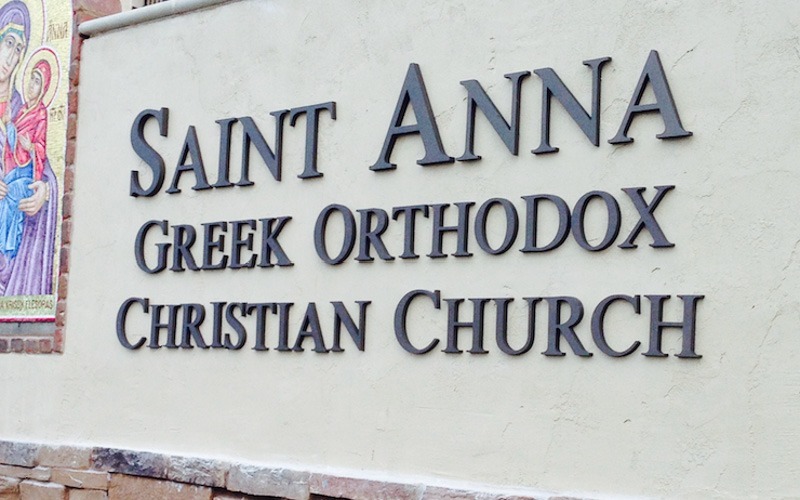 Interior or Exterior Church & Religious custom logo signs are a breeze for us. Custom art files can be converted to works of art, in all metals, plastics or other materials. On time, on budget and made with quality in mind. 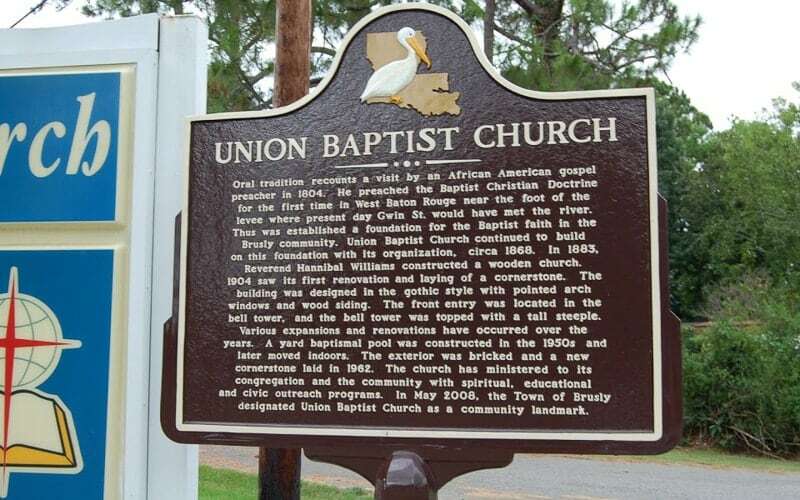 Cast Church and Religious Plaques are certainly timeless, grand in appearance and immortalize your building or worship center. We have 16 different finishes in aluminum and bronze, including polished, painted or oxidized. 10 working days to produce. 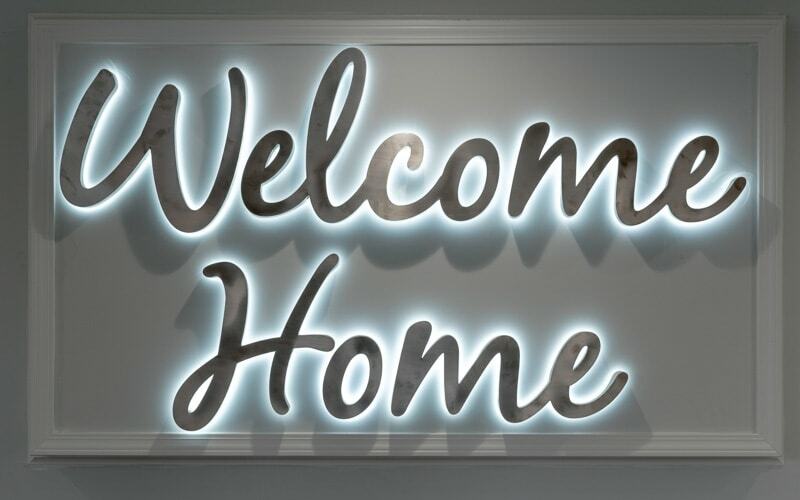 Take your Church and Religious Signs and Letters to a whole new level by lighting them up. Front Illumination, Reverse Illumination, Halo, Back Side Lighting, and many other options. Fast production times, and great prices. 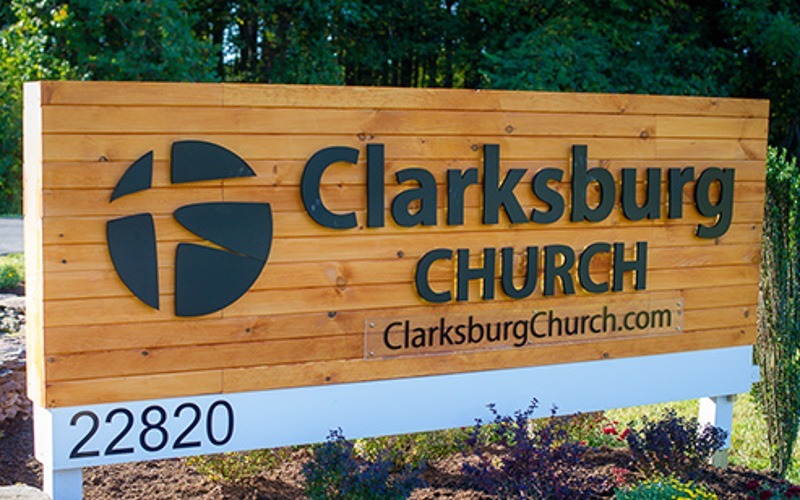 We have created Directional and Way finding signs for Church & Religious locations nationwide. We can use your custom layouts or we have Guides and Design tools to help with layout ideas and we also stock sizes of our “Do it yourself” signs for quick turnaround, and easy set ups.